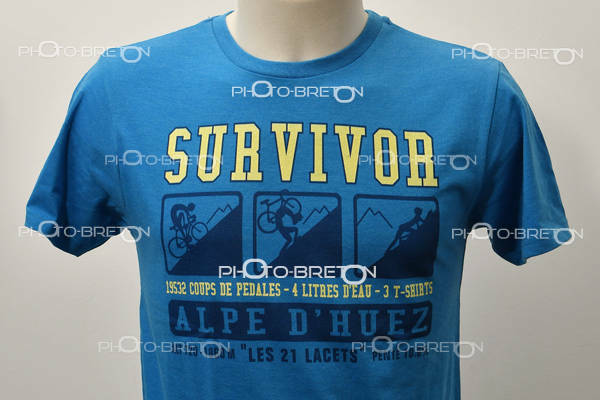 All the pictures on l'Alpe d'Huez and the 21 Bends. 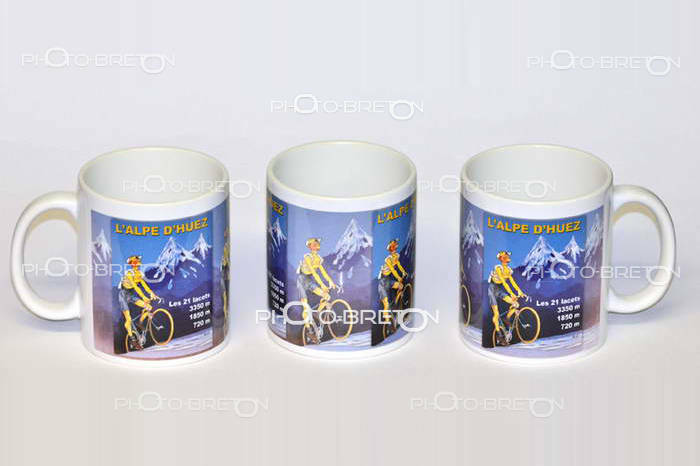 And the cols of l'Oisans : Galibier, Glandon, Croix de Fer and Col de sarenne. Photo of l'ascension with bicycle, motobike and "nice" car.